All the bespoke printed material and graphic elements from each project we undertake are produced in our studios and workshops with our sister company, The Graphical Tree, who are leaders in large format printing. This means we can closely watch a campaign come to life and ensure each brief is executed to design and deadline as we are all under one roof – just behind London’s Oxford Circus and in our brand new workshops in Uxbridge. The benefits of having our very own graphics experts in house are endless. Not only can we work together ensuring you the best choice of materials, we can also test and trial the most innovative processes using our state of the art machines providing you with many options that you may not get elsewhere. From the smallest cut letter vinyl to large scale advertising graphics the Bright Leaf team will manage your project throughout. We produce samples in order to double check colour, quality and size giving you the final sign off prior to pressing the Print button. Listed below are the main services we can provide for all items printed – although this isn’t exhaustive, so if there is something you can’t see, just ask. Design – we can create bespoke graphics for your retail space or event. Point of Sale – promotions and descriptions for commercial environments can be produced on a variety of materials. 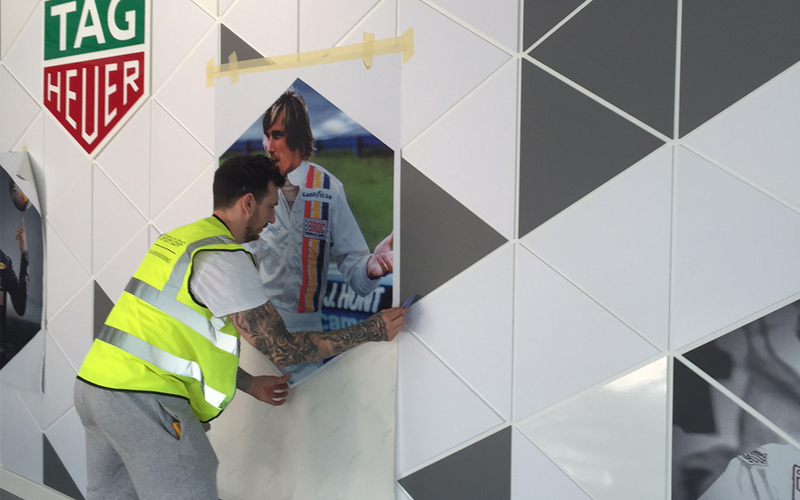 Window, wall and floor graphics – we can produce visually impactful graphics for your shops or offices including cut vinyls – all of which can be produced on many different mediums. Direct to Media – in house we can print your design onto virtually any material for example, wood, metal, acrylic or even leather! Cut to Shape – your creative made to measure on various materials. Posters – short and long – run inkjet printing, various sizes, substrates and mounts depending on your needs. 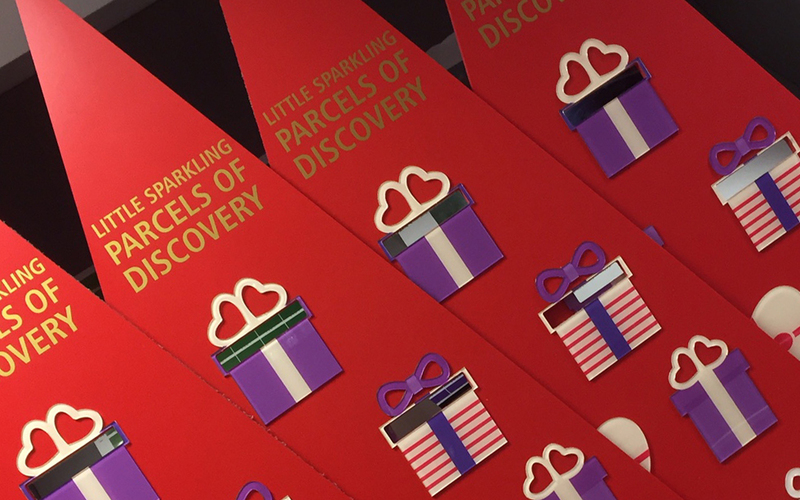 Print finishing – we pride ourselves on our in house mounting, sealing and encapsulation. Collation and Logistics – national and international roll outs are our forte – just leave it to us.